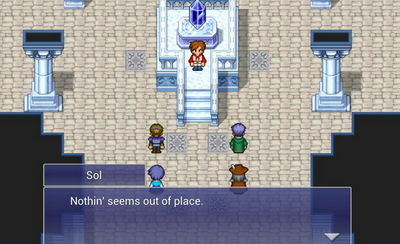 Now you get to experience one of the most enthralling entry in the Final Fantasy franchise right on your Android. 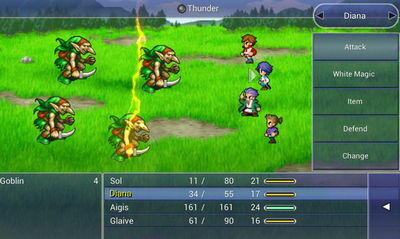 FINAL FANTASY DIMENSIONS features the most beautiful 2D retro graphics, captivating sounds, unique characters abilities, and an awesome jobs system. Install APK, Put obb folder in sdcard /Android/obb/ and play!